We have an exciting opportunity within our children’s services in Edinburgh for a dynamic and motivated individual with experience managing teams within the Social Care sector. You must have the passion and drive to lead teams of frontline staff to support individuals to achieve their personal outcomes and live the life they choose. 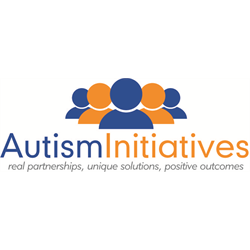 The Children’s Services Team Facilitator will line manage front line staff and coordinate delivery of services who have disability. 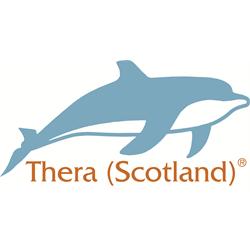 The Team Facilitator will line manage different models of service provision, including individual support services and our Holiday Activity Programme (a holiday club for children with additional support needs in Edinburgh). This role will involve co-ordination of weekend and evening support. The service models promote independence, inclusion with peer groups and access to community activities. 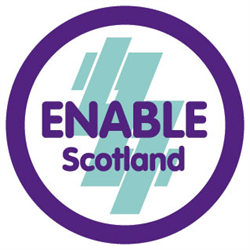 What’s also great about ENABLE Scotland is that we believe in developing all our staff and provide an extensive training programme, combined with a commitment to create career development opportunities. The closing date for this role is Sunday 24th February 2019.